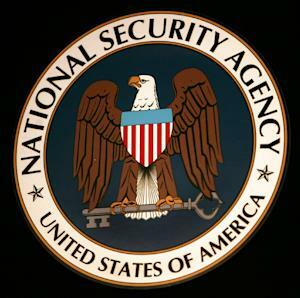 NSA Sending Our Phone Calls and Emails to Israel so We Can Be Blackmailed and Silenced. James Bamford, writing in the New York Times, said Snowden told him the intercepts included communications of Arab- and Palestinian-Americans whose relatives in Israel and the Palestinian territories could become targets based on the information. 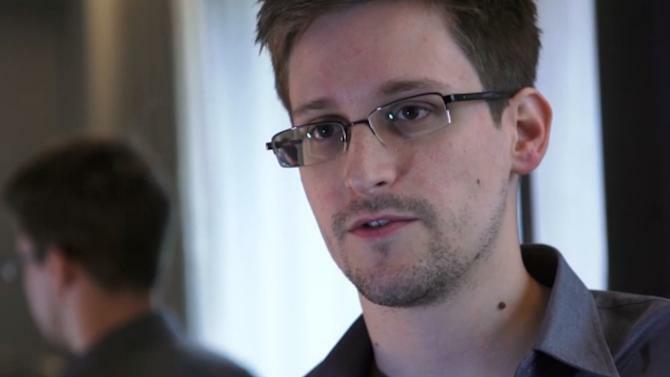 “It’s one of the biggest abuses we’ve seen,” Bamford quoted Snowden as saying. He noted allegations in Israel by veterans of Unit 8200, who in a letter to Prime Minister Benjamin Netanyahu last week accused the agency of using information it collects to politically persecute innocent Palestinians. The data gathered by the unit included Palestinians’ sexual orientations, infidelities, money problems, family medical conditions and other private matters that could be used to coerce them into becoming collaborators, they said. Bamford, author several books on the supersecret NSA, which specializes in electronic espionage and codebreaking, interviewed Snowden over a three-week period in Moscow for Wired magazine. Recently reported comments made by NSA whistleblower Edward Snowden about the U.S. government’s intelligence-sharing practices with Israel, paired with rare public protest last week by members of a secretive Israeli spy unit, are raising new and troubling questions. The series of developments concern Snowden’s revelation last year that the NSA routinely gave unedited communications of U.S. citizens to Israeli intelligence units, including names and other private information of Arab-Americans and Palestinian-Americans with family in the region, which Snowden told Wired reporter James Bamford in August risked turning their relatives into targets for abuse. “There’s no oversight on methods of intelligence or tracking and the use of intelligence information against the Palestinians, regardless if they are connected to violence or not,” the letter read. It appears that Mr. Snowden’s fears were warranted….